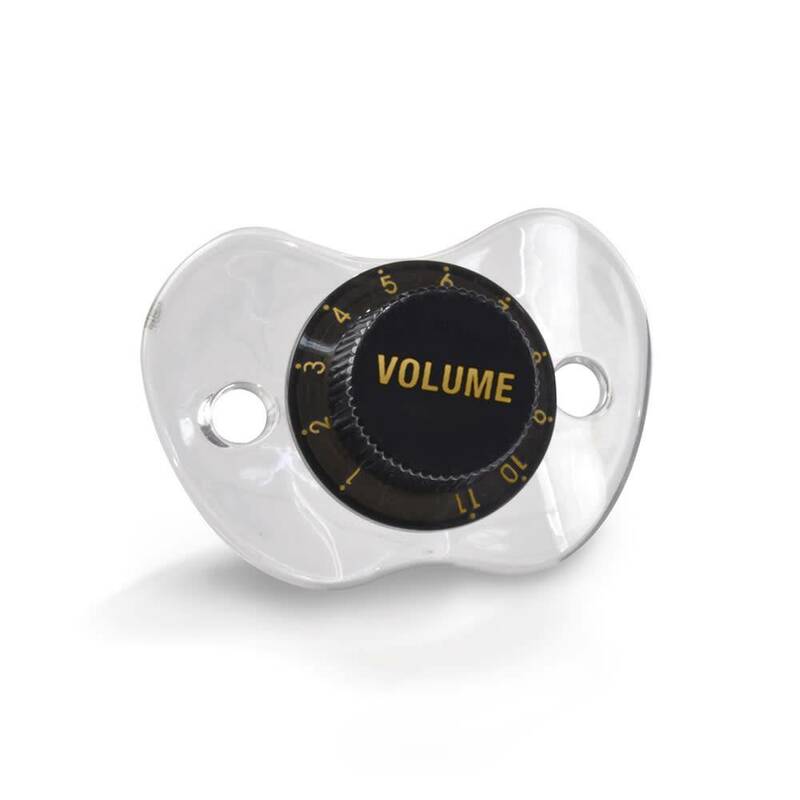 Pacifier for the young and hip! 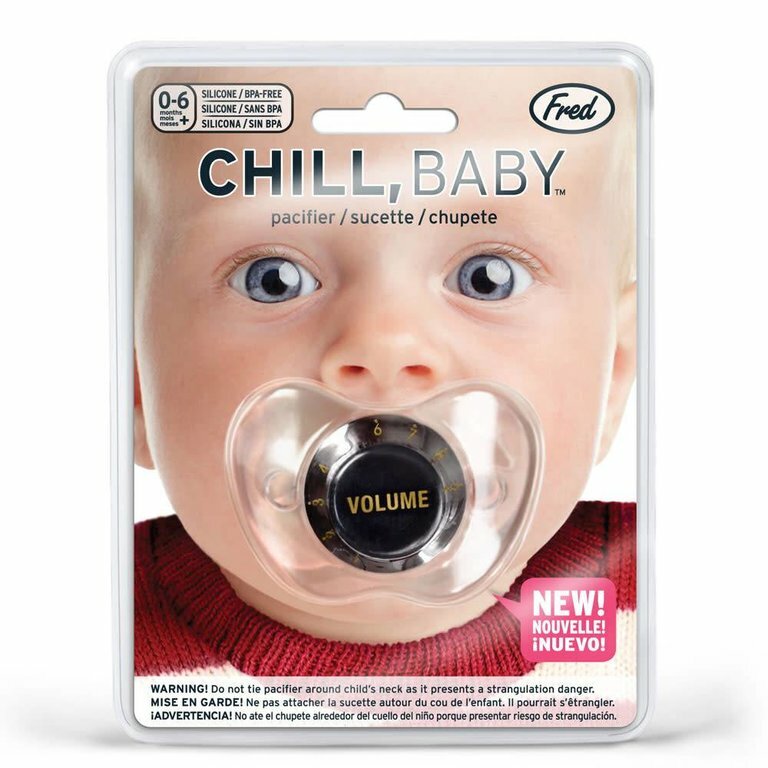 Chill Baby pacifiers are designed to give you the comfort you crave, while providing your parents with the quiet they really really need. It's all good, baby. 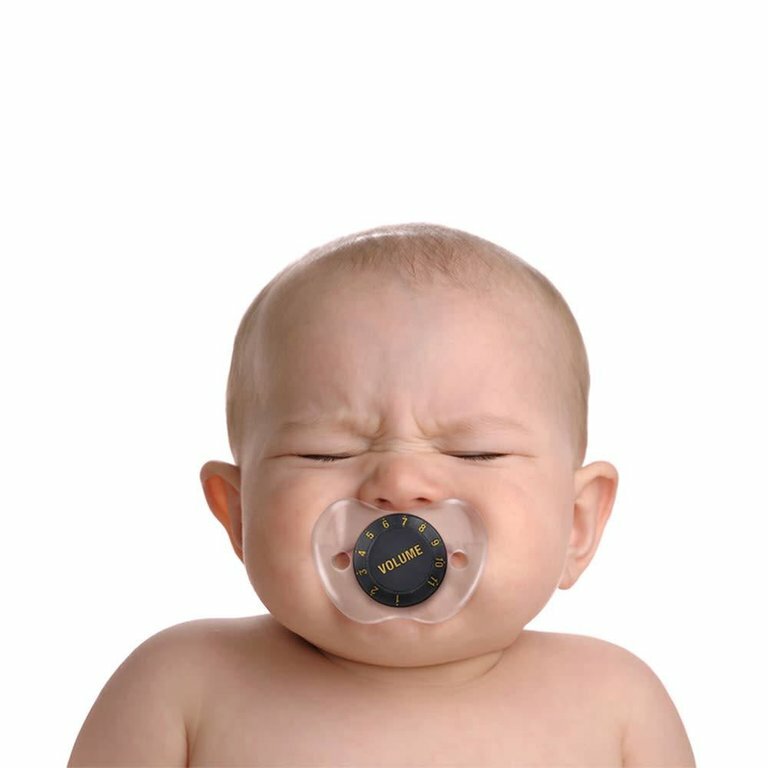 Chill Baby pacifiers are PVC-free and BPH-free and meet all child safety standards.